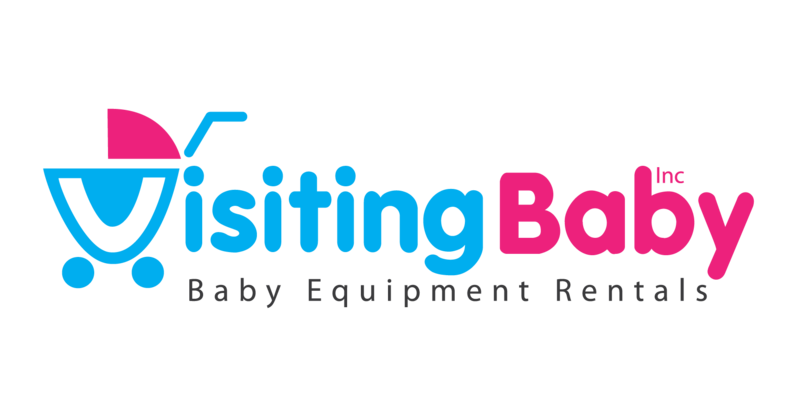 VisitingBaby, Inc. has joined Facebook. We’ve created an interactive page to share news, information, reviews, stories and pictures with our friends and fans. Please join us by becoming a Fan!